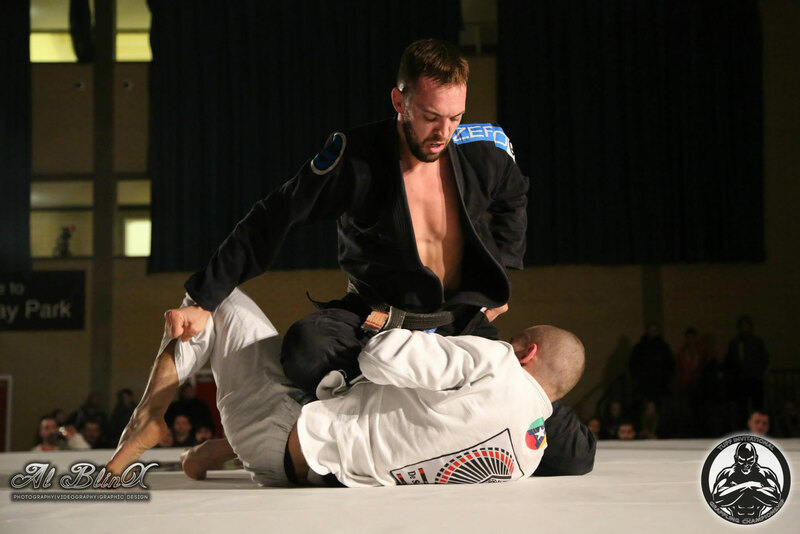 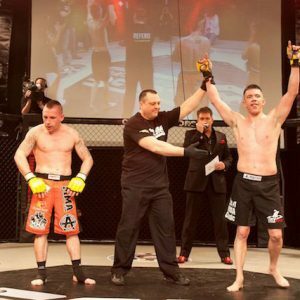 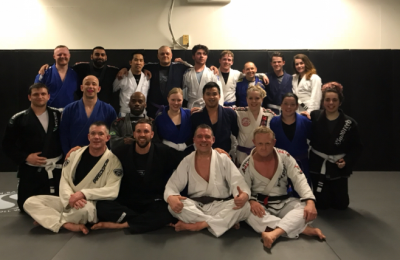 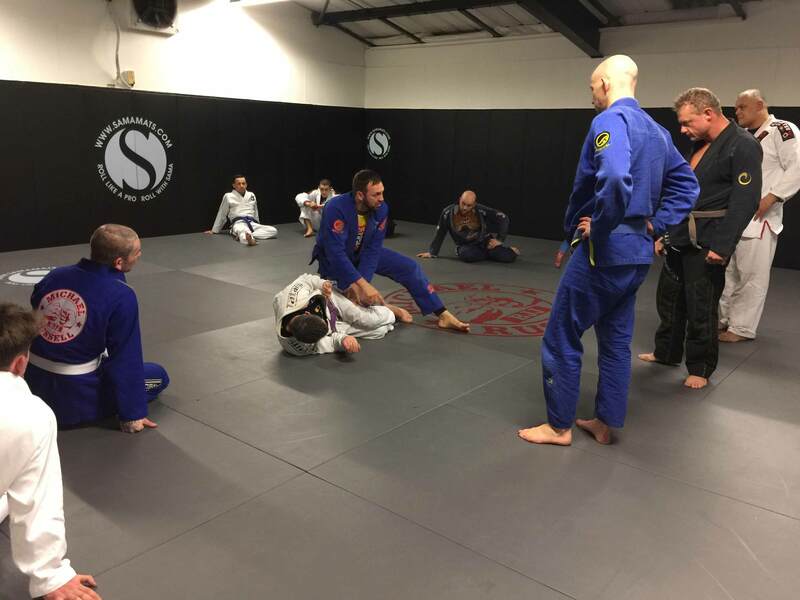 Michael Russell is the head BJJ (Brazilian Jiu-Jitsu) Coach of both FightSportsUK BJJ Essex and The MMA Clinic and is considered by many as one of the most talented young grapplers in the country. 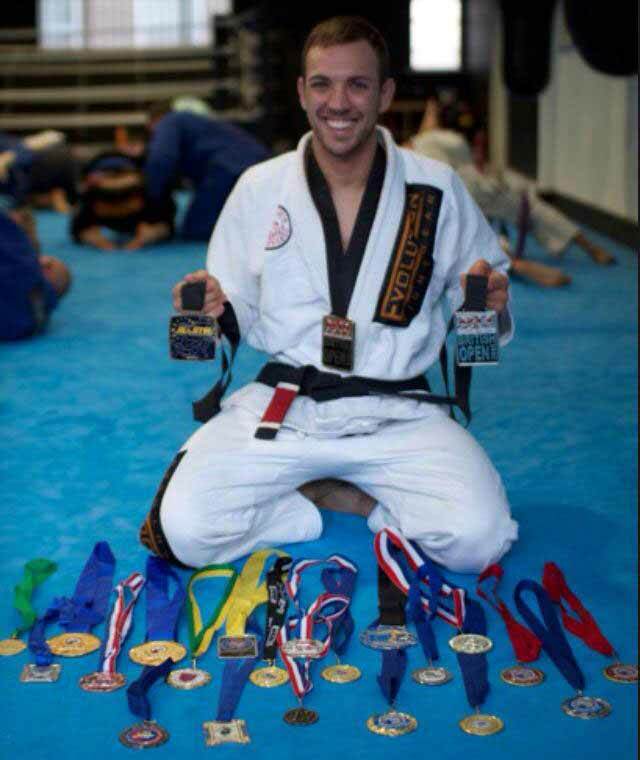 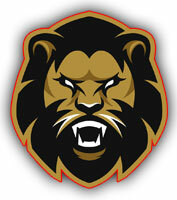 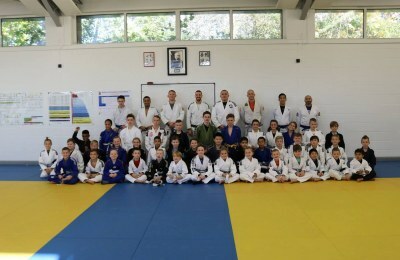 Michael Russell is the Head Coach of FightSportsUK Brazilian Jiu-Jitsu in Essex Team. 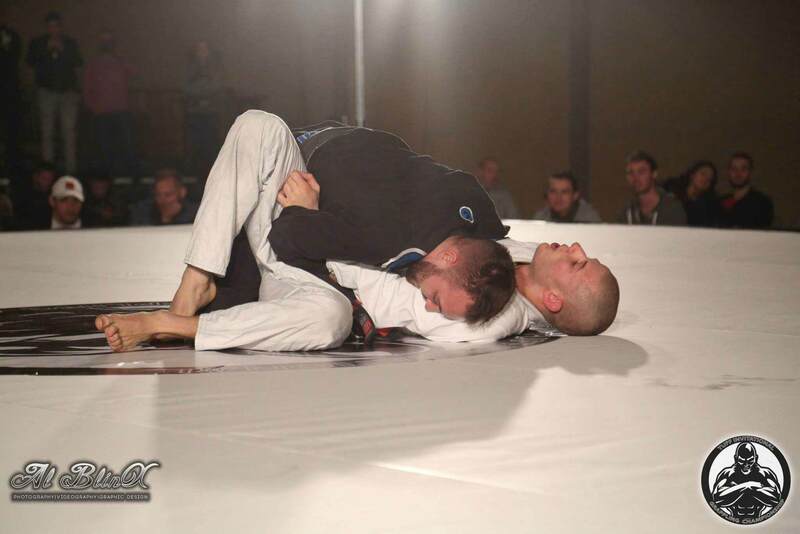 Michael is considered by many as one of the most talented young grapplers in the country. 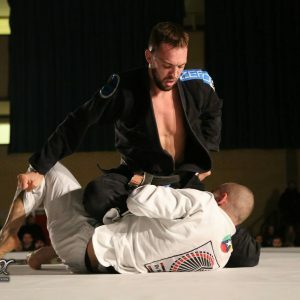 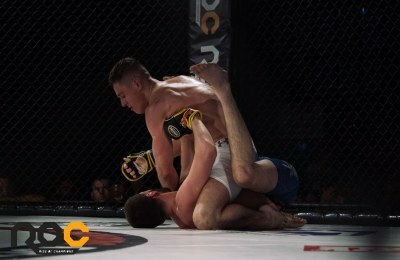 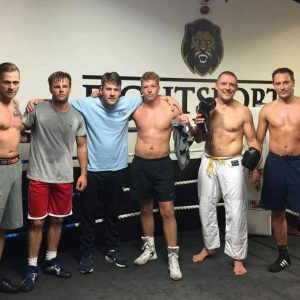 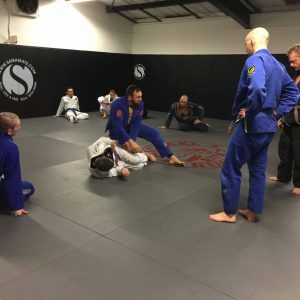 Known for his innovative and inventive techniques and considered to be the best Instructor teaching Jiu-Jitsu in Essex. 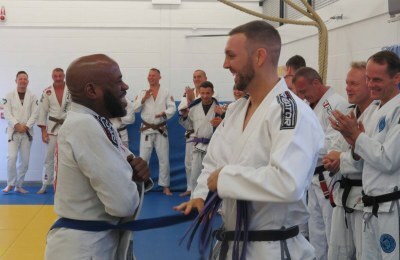 Awarded his Black Belt by Zaid Mirza, Rodrigo Freis and Luiz Fernando of Team Mirza back in 2010 and at the time he was the youngest British BJJ Black Belt. 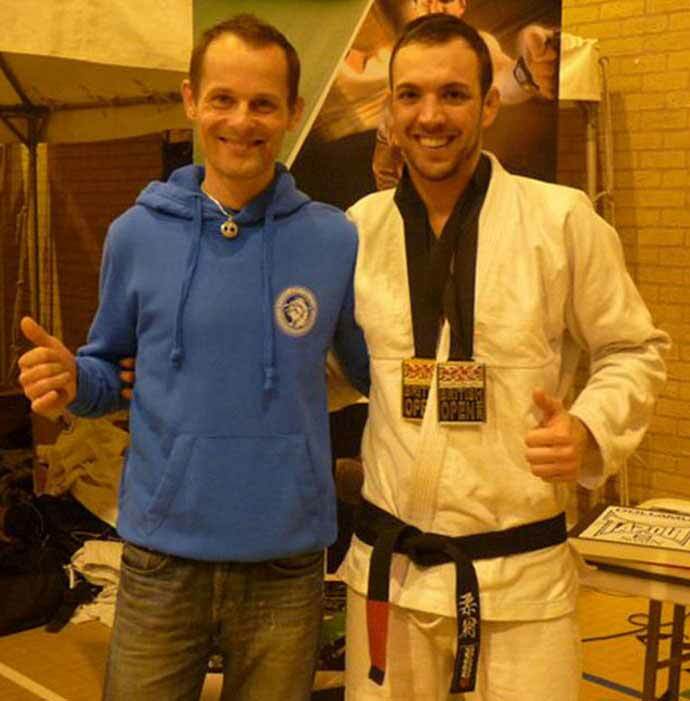 Michael has since gone on to receive both his 1st and 2nd degree Black Belt under close friend, mentor and coach Marc Walder. 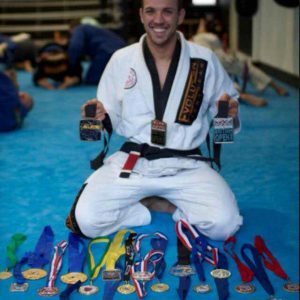 Michael has extensive competition experience, where he has won numerous gold medals, and has won the British Championships at Blue Belt, twice at Purple Belt, Brown Belt and Black Belt making him, 5 times British Champion.